Short of time? 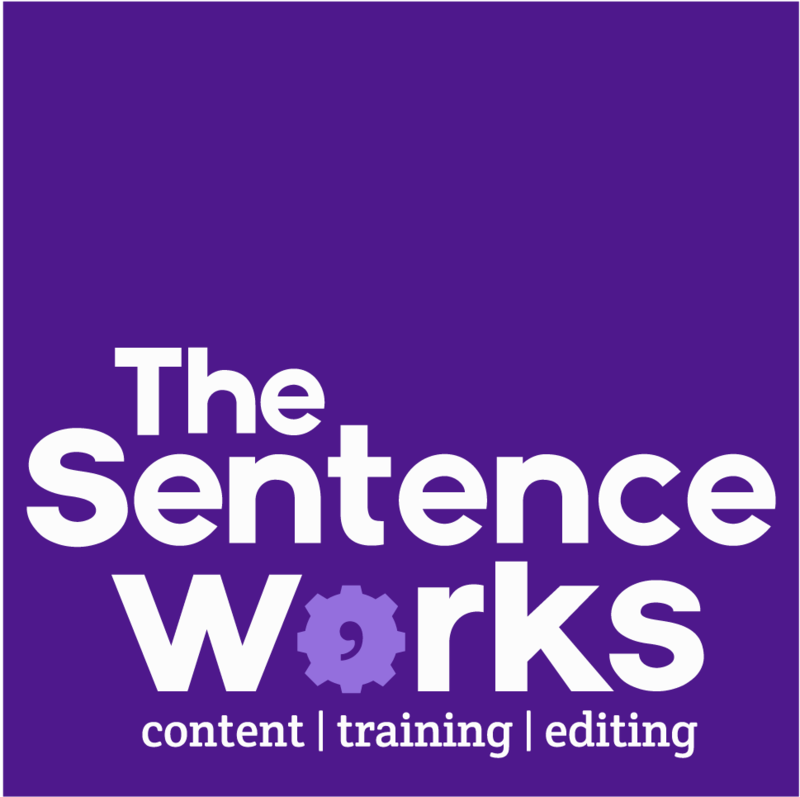 Our popular 120 minute workshop will focus on the easiest ways to improve your writing instantly and dramatically. You’ll leave able to write concise, uncomplicated, attention-grabbing sentences. We’ll throw in some essential grammar tips (apostrophes, we’re looking at you) and quick tips on how to improve your spelling. £79 plus VAT per delegate. £69 plus VAT for charity and not-for-profit.